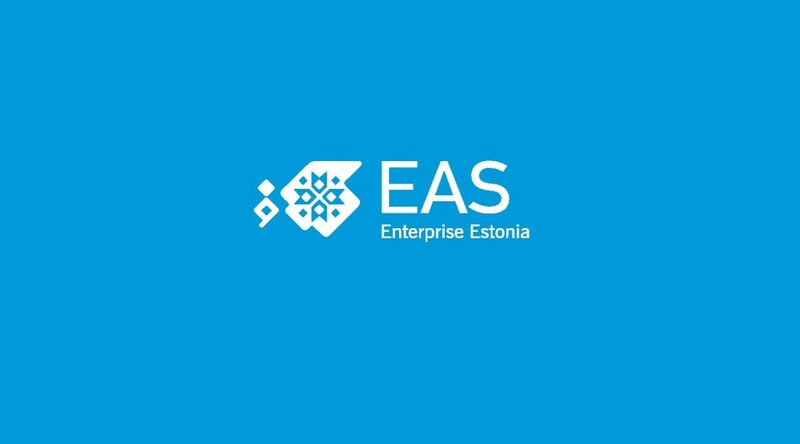 We are happy to announce that Enterprise Estonia (EAS) supports WMOC2016 with a grant. Only 8 sport events got supported in 2016/2017. The chairman of the panel and Estonian Tourist Board director Tarmo Mutso said that the competition was particularly intense amongst sports projects because there will be quite many international sports events in Estonia.